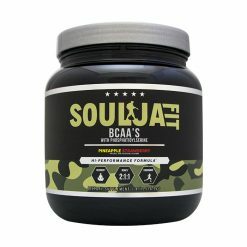 Soulja Fit – Whey Protein Concentrate – All Flavors Soulja Fit Whey Protein Isolate can aid in rapid muscle recovery, size and strength gains, reducing fat and suppressing appetite. Soulja Fit’s Whey Protein Concentrate is a powerhouse packed with immune boosting essential amino acids and digestive enzymes to ensure maximum absorption of all the nutrients provided. All that nutrition and an exquisite taste set Soulja Fit Whey Protein Concentrate ahead of the competition. 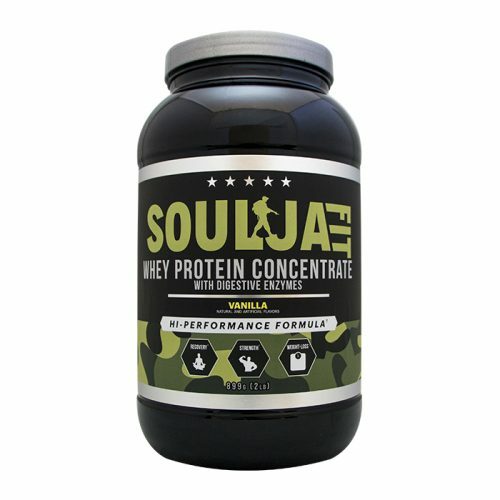 Soulja Fit Whey Protein Concentrate offers a generous 21 grams of protein with only 1 gram of sugar and 2 grams of carbohydrates. For improved immune system function, athletic performance and a healthy digestive system Soulja Fit Whey Protein Concentrate is the perfect weapon. Dosage: For healthy adults, mix 1 scoop in 6-12 ounces of cold water (or your preferred beverage) to your desired thickness. For optimal mixing, a shaker is recommended. 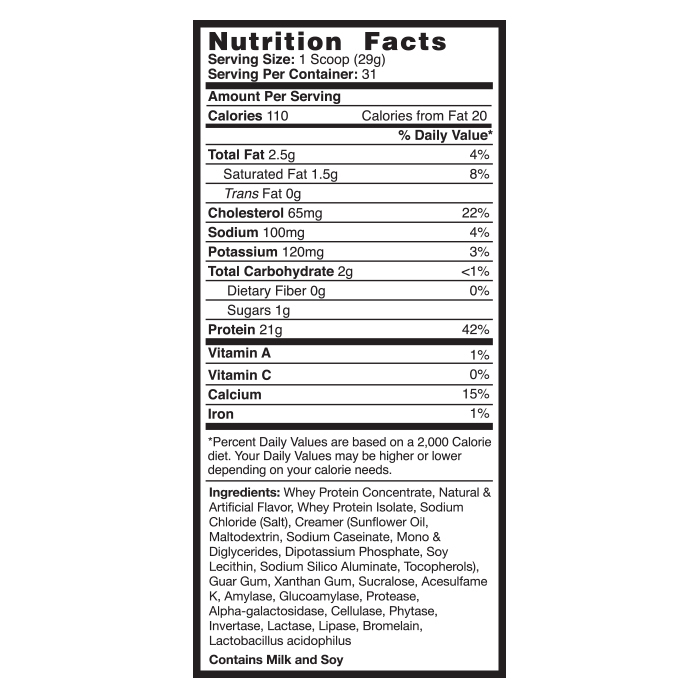 Warnings: Contains Milk and Soy. Keep out of the reach of children. 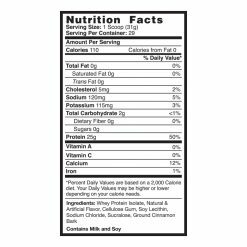 These statements have not been approved by the FDA. 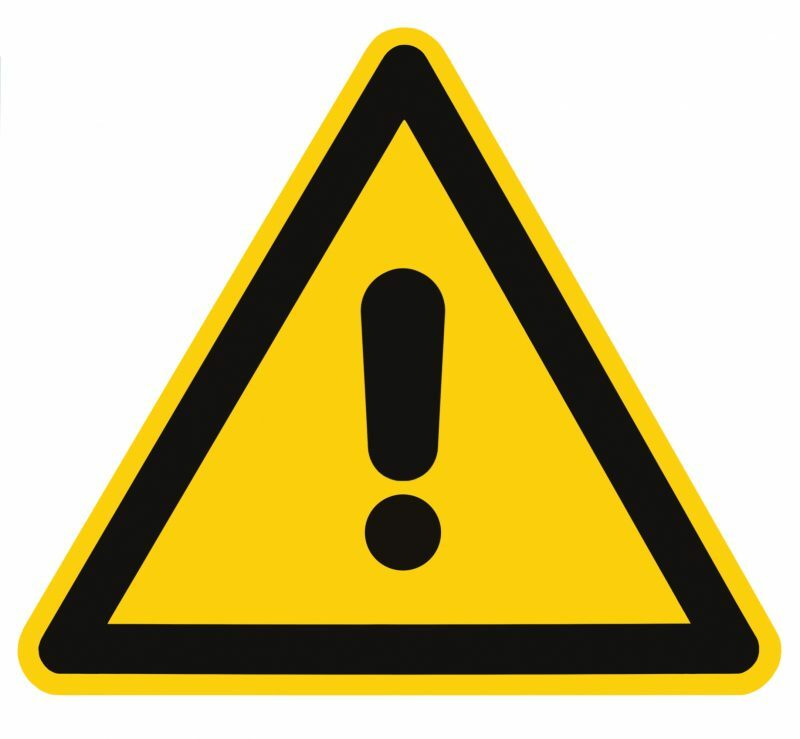 This product is not intended to diagnose, treat, cure or prevent any illness. Soldiers are among the strongest and most dedicated individuals you can find within the United States. Because they give so much to this nation, it seems only fitting that we strive to be just as dedicated. Whether at the gym or in daily life, it is important to give your goals everything you have. With this philosophy in mind, Soulja Fit was created to provide the support needed for any training schedule regardless of intensity level. With our label transparency, you know exactly what ingredients are in each formula and in what quantities you are receiving them. 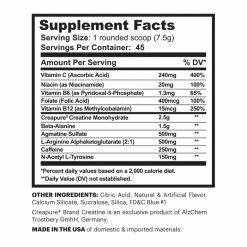 We make it easy to take the guesswork out of supplementation by making sure you get the necessary blend of ingredients with every scoop. Our full line of supplements is designed to support the most demanding athletes on their fitness journeys. 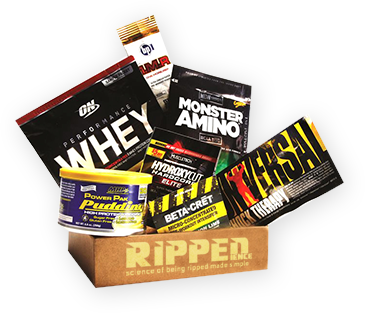 With a wide range of products, including BCAA’s, pre-workout and two types of protein powders, you will be prepared before, during and after your most intense workouts. 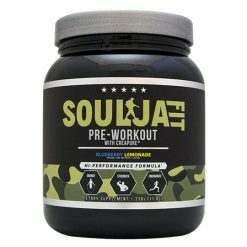 If you demand the best from your supplements, give Soulja Fit a try. You won’t be disappointed!